Ash Wednesday at Manning Valley Anglican College. 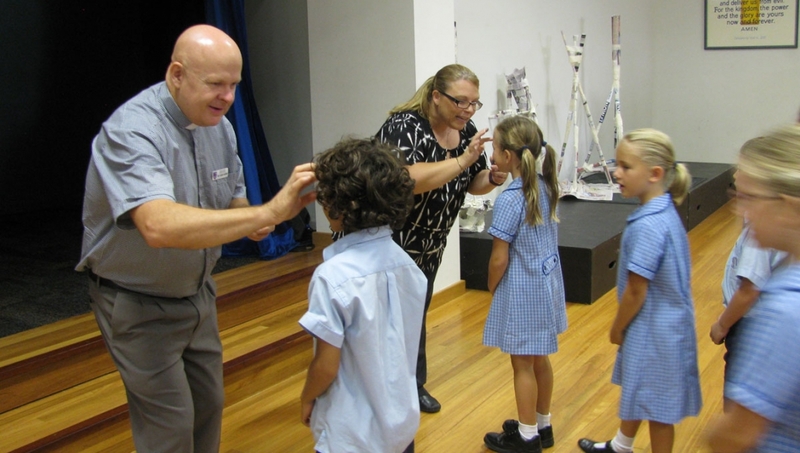 Manning Valley Anglican College commenced the holy season of Lent with a special Ash Wednesday chapel service. The chapel service was gracefully lead by MVAC captains Abigail Watman and Shauna Kelliher. Director of Welfare, Mr Eamonn Lawless and Director of Early Learning, Mrs Karen Brown joined local clergy the Reverend Brian Ford (from Wingham Anglican Parish) and the Reverend Mark Harris (from Forster / Tuncurry Anglican Parish) in making the sign of the cross with ash on the foreheads on all members of the MVAC community. Lent is a season of 40 days which Christians use to prepare themselves for celebrating the joys of Christ’s resurrection at Easter. The period of 40 days is a reminder of the time that the Lord Jesus Christ spent praying and fasting in the wilderness in preparation for his mission. In the lead up to Ash Wednesday our students also marked Shrove Tuesday, often called Pancake Tuesday. The making of pancakes is a traditional means of using up ingredients before fasting throughout Lent. 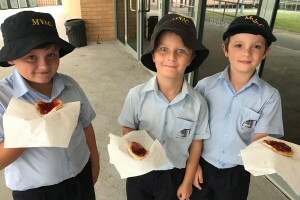 Students were given the opportunity to buy a pancake with jam and / or cream. The proceeds from the pancakes were donated to the Anglican Board of Mission to assist with the Church’s mission of evangelism and social justice in Burma. The Primary Chapels and Assemblies, which are held every Monday at 9am in the hall, continue to be extremely well attended by members of the College community. At our most recent Chapel / Assembly, Mrs Langford spoke to the students about our theme for the year, ‘Pieces of the Puzzle’. This theme ties in closely with our focus in the Primary School on our students developing into respectful, responsible learners. Many students have eagerly embraced this concept, with the points that they are earning for exhibiting such qualities going to their House groups as they compete for the Spirit Cup that is presented during these weekly assemblies. While this presentation is certainly an exciting part of our assemblies, I believe the real highlight has been the class items that have truly entertained and informed those in attendance. Thank you to Mrs Murray, Miss Nuttall, Miss Geerts, and their respective classes for the wonderful contributions they have made. While numerous co-curricular activities like the BEBRAS Computational Thinking Challenge and Milo After School Cricket have kept the students busy this week, for me the true highlight has been the presence of the Life Education Van, and in particular Happy Healthy Harold. 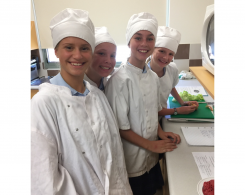 Although the Life Education program often deals with serious issues relating to the health and safety of our children, the content is delivered in a manner that allows the students to be immersed in a fun and interactive educational experience. 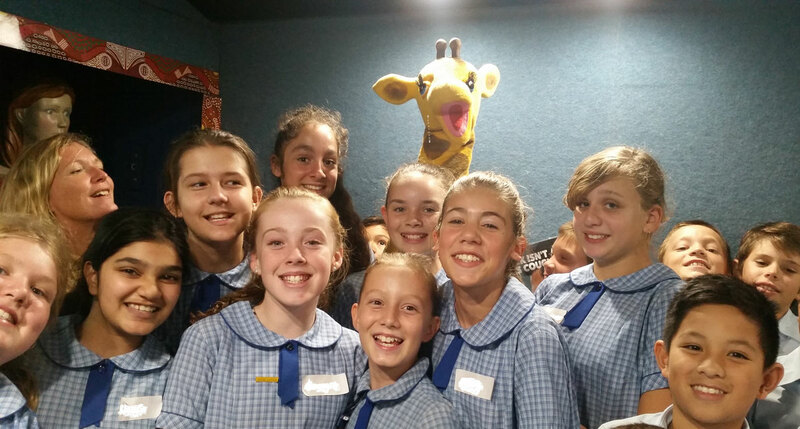 It was particularly sobering to be involved in the Year 6 session as the students came to the realisation that they were bidding farewell to Harold the giraffe for the very last time. 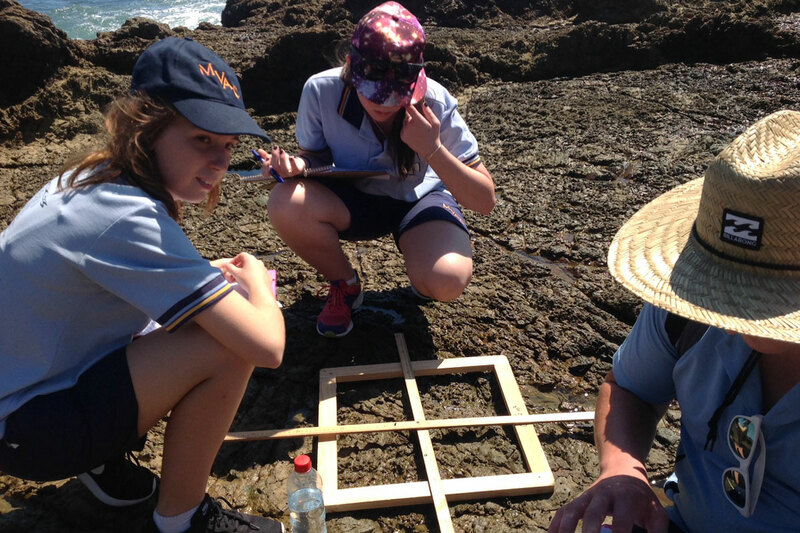 An enthusiastic group of Year 11 Biology students escaped from school on Thursday 23rd February in order to conduct a detailed field study of the Marine Rock Platform at Black Head. They worked extremely hard throughout the day and collected a wealth of data for their first assessment task. Mr Dawes and I would like to thank the students for their commitment, effort and cooperation. It was a pleasure to take such a delightful group of students on an excursion. Last week Year 11 Visual Arts students joined SCAS Visual Arts and Textiles students on a 2-day excursion to Sydney. 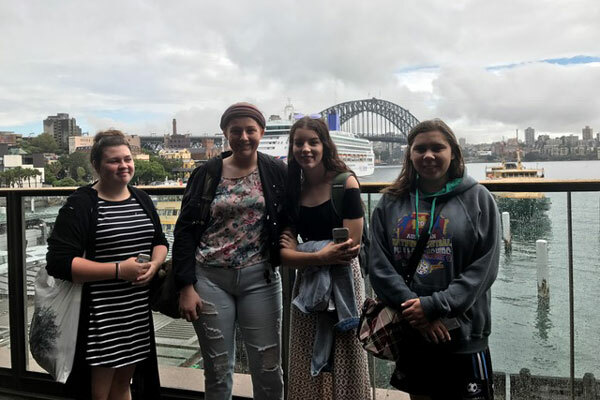 Students visited a number of exhibitions and galleries including: The Museum of Contemporary Art, The Art Gallery of NSW and The State Library of NSW. They were also given the opportunity to visit Cockatoo Island, where they took photographs and completed preliminary sketches which will be used to create A Body of Work. This curriculum focused excursion provided a wonderful opportunity for students enrich their study and collaborate with students from other schools. 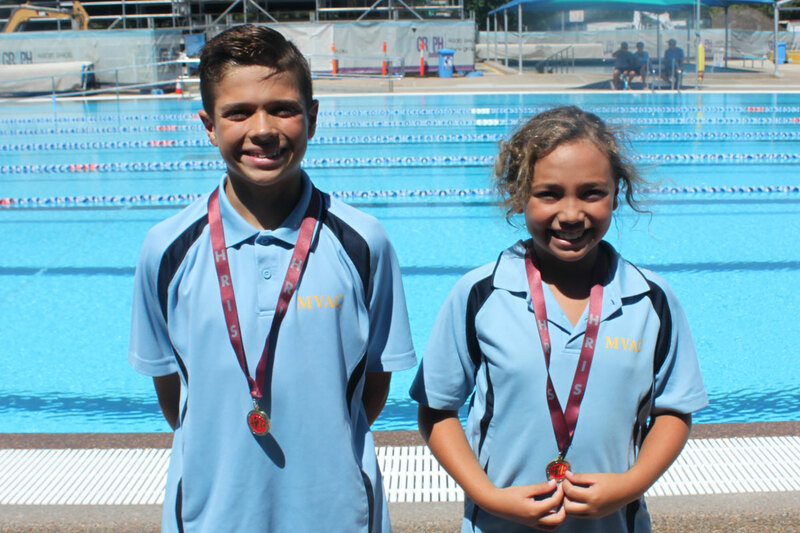 Congratulations to Bronte – 8 Years Girls and Nathanial – 12 Years Boys who achieved the titles of individual age champions for their respective age groups at HRIS Primary Swimming in Maitland. A fantastic achievement for swimming so well all day. 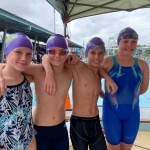 At the conclusion on the championships results for both Division 1 and 2 were compared and I have the pleasure in announcing that Nathanial has also been selected to compete at the NSW Combined Independent Schools Championships as part of the HRIS team. 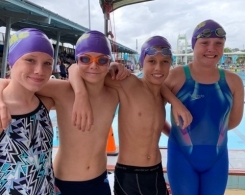 He will contest the Boys 12 Years 50m Freestyle. Congratulations Nathanial and we look forward to hearing of your achievements at CIS. Well done to all our Primary swimmers and thank you to all the parents who were in attendance supporting our team. HRIS also conducted the first of their trials for Primary Boys Football on Monday 6 March. 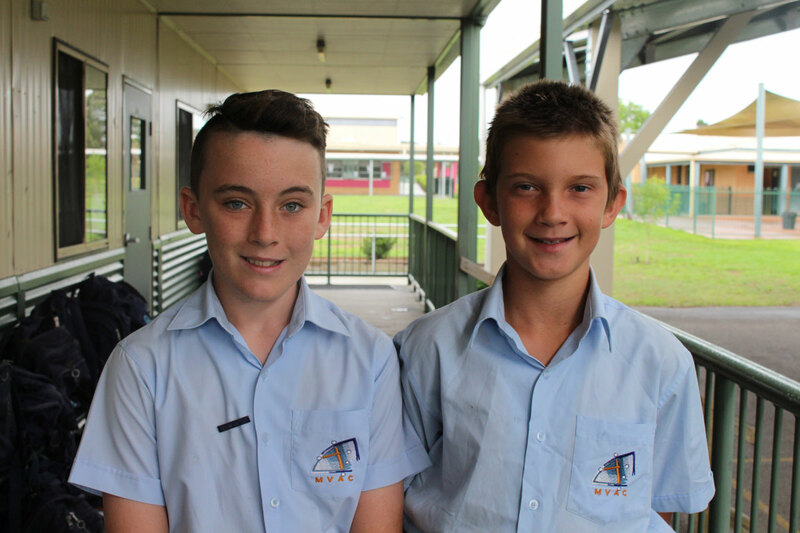 Congratulations to Kai and Scott who will head back to Cessnock next week to participate in part 2 of the trial. Both boys have made the final 24 after great performances on Monday. Good luck boys. All members of the MVAC community are invited to the 2017 Night of Notable Inventors. This is a showcase of the research undertaken by the students in the Carpe Diem classes from Year 3 through to Year 10. This year, students from Years 6 – 10 Carpe Diem classes will be representing inventors, some of whom are well-known and others who have received very little fame or fortune. You will have the opportunity to ask these inventors about their inventions and how they may have impacted on our lifestyles, past and present. 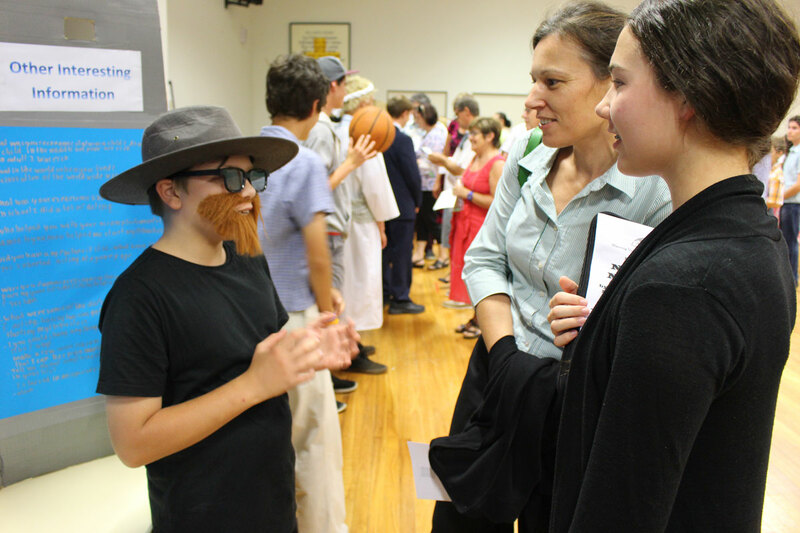 Students from Years 3 to 5 Carpe Diem classes will have their latest “inventions” on display. You will be able to be the first to see and learn about inventions that may change our lives in the future. Please mark the date, Wednesday, 29 March, in your diary as a very special event at MVAC that shouldn’t be missed! As we progress on to the later half of Term 1 we will be conducting Parent Teacher Interviews. 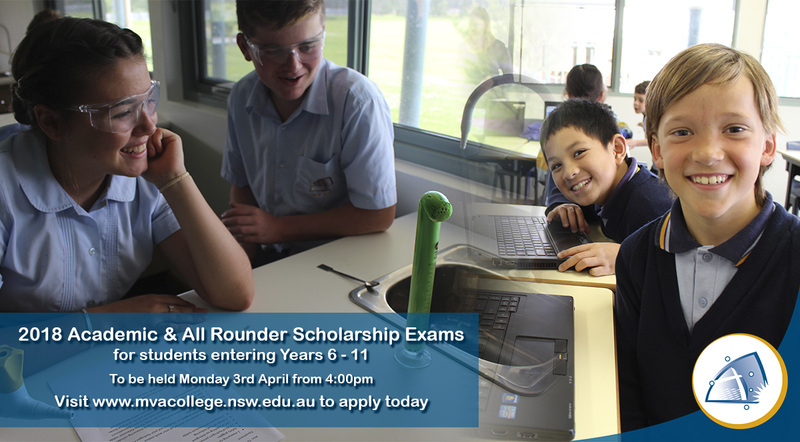 Year 12 Parent Teacher Interviews will be held on Monday, 13 March. 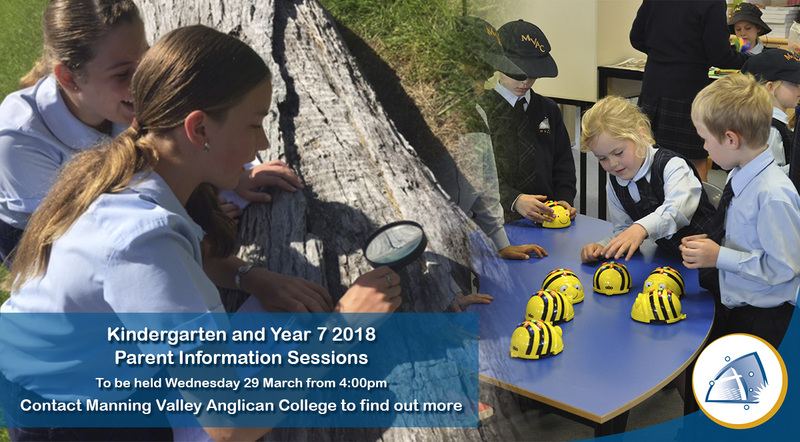 Kindergarten to Year 11 will be held on Monday, 3 April. If you do not have a Parent Lounge username and password please contact the school administration. Pull out your favourite sporting shirt or jersey and grab a hotdog! Friday 17 March will March our first ‘Clash of Cultures’ day. Students are encouraged to wear their favourite sporting team shirt and jersey on this day. For a charge of $5, they will also receive a hotdog and drink. Money will be used to support costuming the Manning Valley Anglican College dancers and the purchase of resources for Visual Arts. Please assist us in sharing these invitations with family and friends. You can also find these on our Facebook page.